Had an epic paddle with the The Boys on Saturday morning. 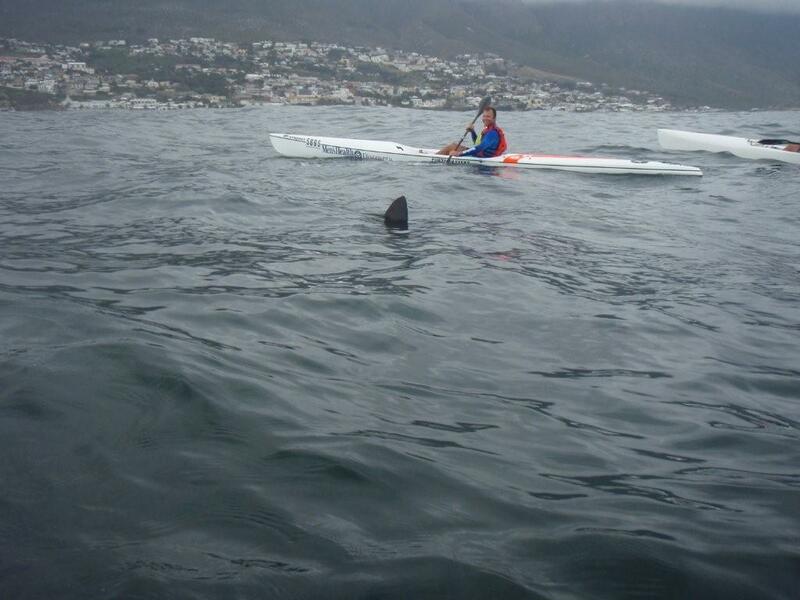 Started out at Oceana, and went against the (small) swell towards Camp’s Bay. 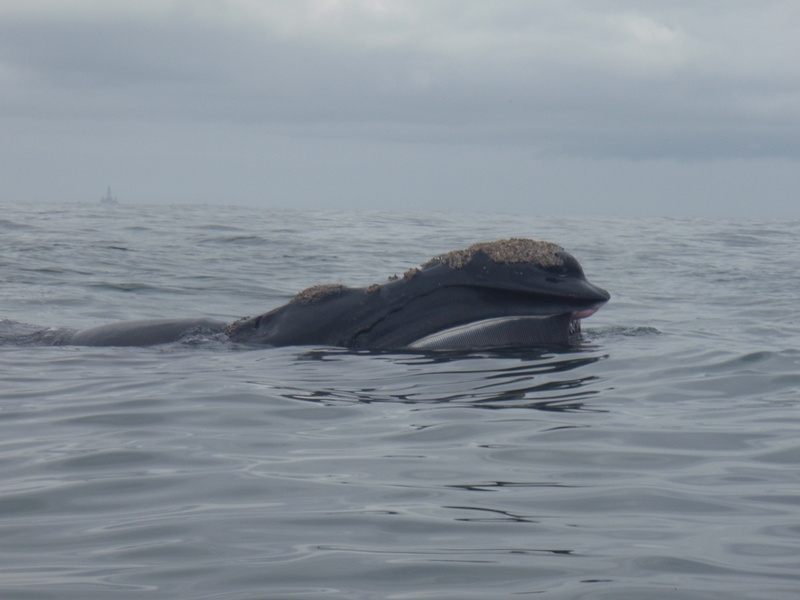 After rounding Mouille POint we ran into this Friendly Giant. Ama-zing, zing, zing! The speed at which he turned around to look me in the eye (or show me his pretty side for the camera!) was lightening fast. 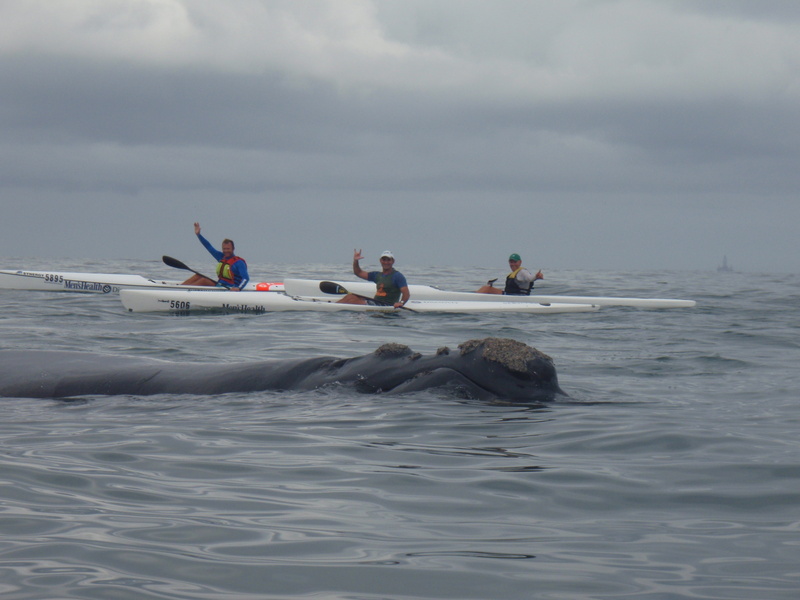 The paddle back to Oceana was great, with small runs making the paddle fly by. 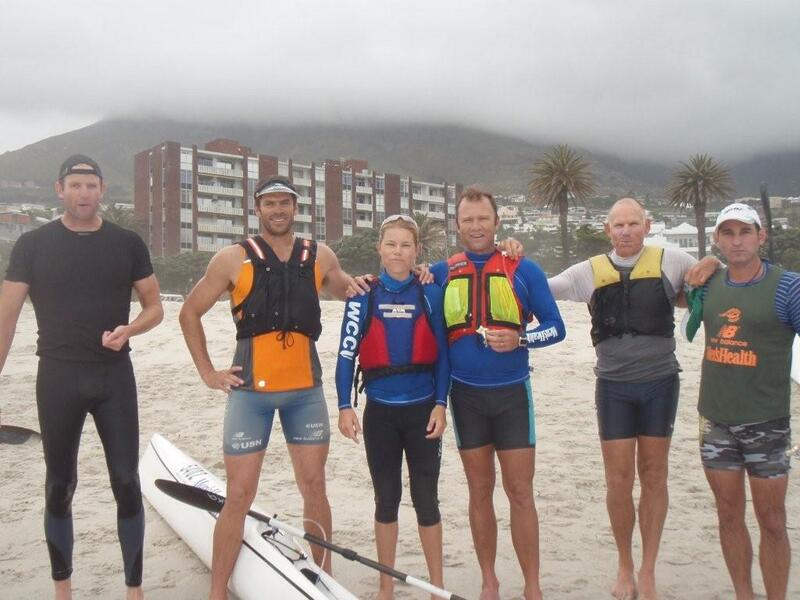 On Sunday it was the 4th Race of the Discovery/Men’s Health Surf Ski Series (see www.surfski.co.za for more info). The course was from Hout Bay to Camp’s Bay, and it was spectacular! Passing one of the world’s Big Wave Surf Spots is always a thrill. We paddled past Seal Island, and there were seals everywhere. Shortly after we passed a Shipwreck, which shows the power of the ocean we paddle in. The runs were fun, hard to catch if you weren’t concentrating, but sweet if you timed it right. I finished 1st in the Women’s race and 3rd in the Men’s B-Grade. Stoked! I am now in Plett for some change of scenery training. Next up is the SA Surf Ski Champs, from Knysna to Sedgefield, which is probably one of my favourite stretches of coastline. For the race report & photos – incl. one of Michele, check out http://www.surfski.info.